Home / Blog / Congratulations, J. Sandy Jones! Congratulations to our client, J. Sandy Jones, the commissioner of Dixie Boys Baseball, Inc., on his induction into the Alabama Amateur Softball Association Hall of Fame. Induction ceremonies will be held January 19, 2013 in Tuscaloosa, Alabama. 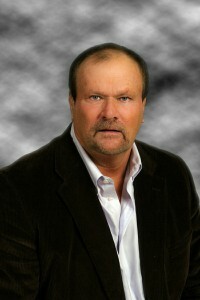 Jones played competitive softball for 28 years. During that time he participated in 12 national tournaments, was named to two all-American teams, and was a team member with many of the best teams in the state of Alabama. Teams that Jones participated with won seven state championships. Two of the teams that Sandy participated with during his career were ranked as one of top-20 teams in the nation. 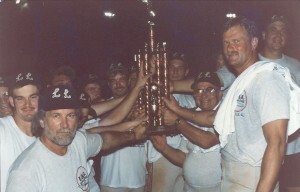 Sandy ended his slow-pitch softball career in 1999 with his team winning the Class B ASA National Championship. Jones was named to an all-American team for the second time. The championship team was sponsored by Caraway Steel and based out of Auburn, Alabama. The 1999 year had Jones batting in the lead-off position for most of the year and posting a .709 season average.